Very first signs for you and your baby. What if… crying and tantrums are actually a last resort, not the first way young children look to have their needs met or their wants listened to? 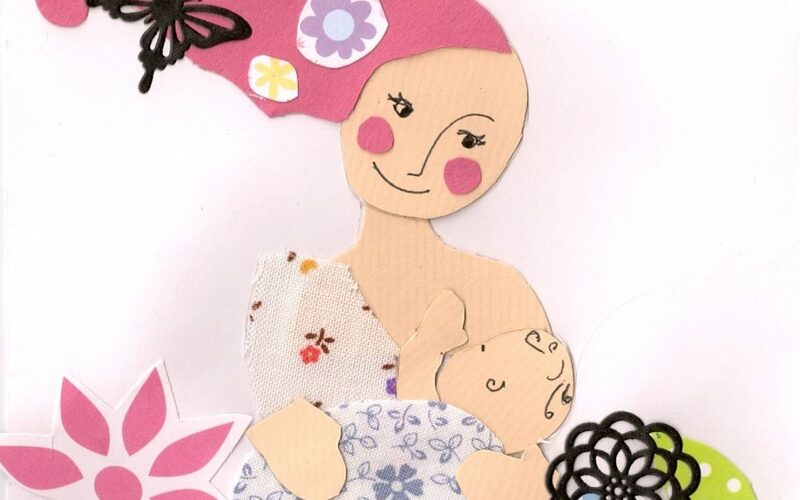 What if… little ones as young as 10 weeks could let you know that they want their milk, a nappy change or you (around whom their world revolves) with their tiny hands, without crying? 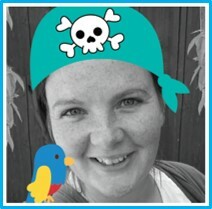 What if… this was all completely true and this magical tool was right at your fingertips? Not just for you but your whole family and other loving care-givers too? Baby Signing: complete understanding of your little one – right from the start. 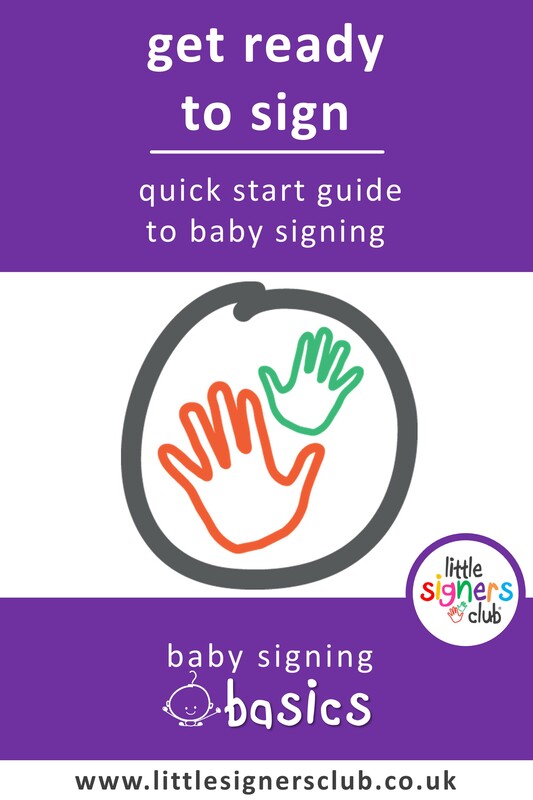 Little Signers Club brings you simple tools to understanding your gorgeous baby by using keyword BSL signs alongside speech, known as baby signing. Using gesture communication has the ability to instantly turn a potential meltdown into connection, insight and learning. It also means that you, and your baby, have exactly the right tools to communicate with each other confidently – right from the start! Our First Signs series is a gentle, more in depth, exploration of how very first signs have a lasting impact on your parenting journey. 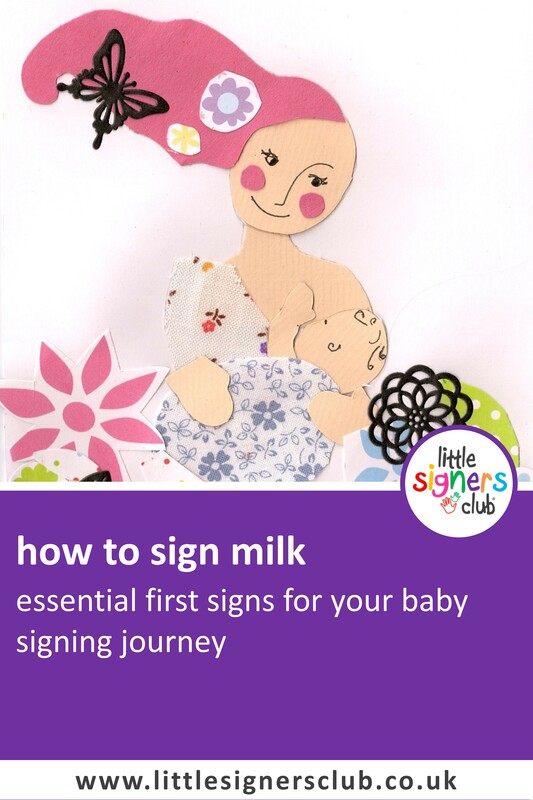 You are likely to have the opportunity to sign ‘Milk’ several times a day – and this is one of the key points of baby signing success! Signs that are done regularly and consistently are much more likely to be picked up by your little one and signed back. If you are breastfeeding then you can hold your hand over your breast and sign or, if you are bottle feeding you can hold up the bottle to show to your baby and make the sign at the same time. Do remember to say the word Milk as well! This way, your baby will make the connection between the action and the word which is crucial for later speech development. We do appreciate that holding a baby, bottle and trying to sign can be quite impractical so pick a time, if you can, before your baby is desperate for a feed to practice. If your baby is interested in what you are offering she will use her body language to tell you; if she turns her head away from you then that is a definite NO! If she engages with you, laughing, trying to reach for your hands and / or the bottle or mouths at your top as if feeding then this is a definite YES! Even before signing begins, you can get an idea through body language of your little ones needs. Milk is generally one of the first signs that babies use and it is so easily missed by initially. Look for a squeezing motion of your little one’s hands – but it might not be obvious. A common report back about the use of this sign is that when your little one wants his milk, he will sign with one hand. If he really really wants his milk, he will use both hands, signing frantically. This is the perfect opportunity for you to double check, asking if they would like their Milk as you sign the word. Simple signs, like the sign for milk, can make the world of difference to babies and toddlers (and well into childhood).